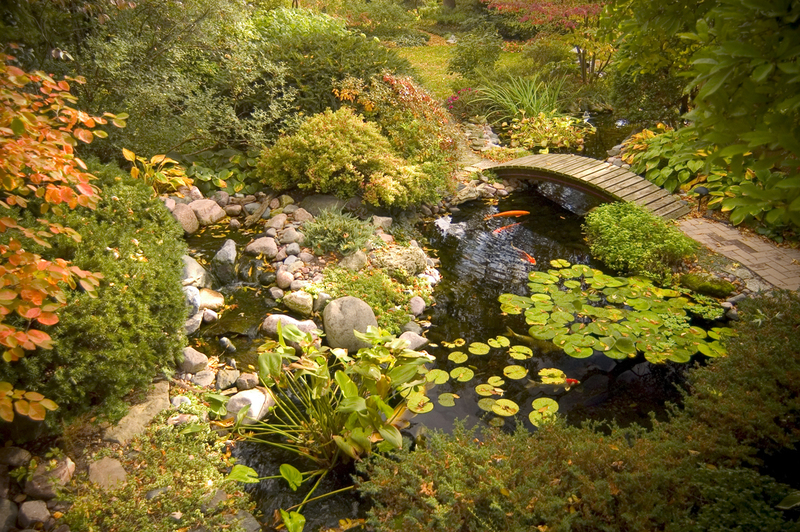 Valleywide Ponds have installed hundreds of ponds over the years. 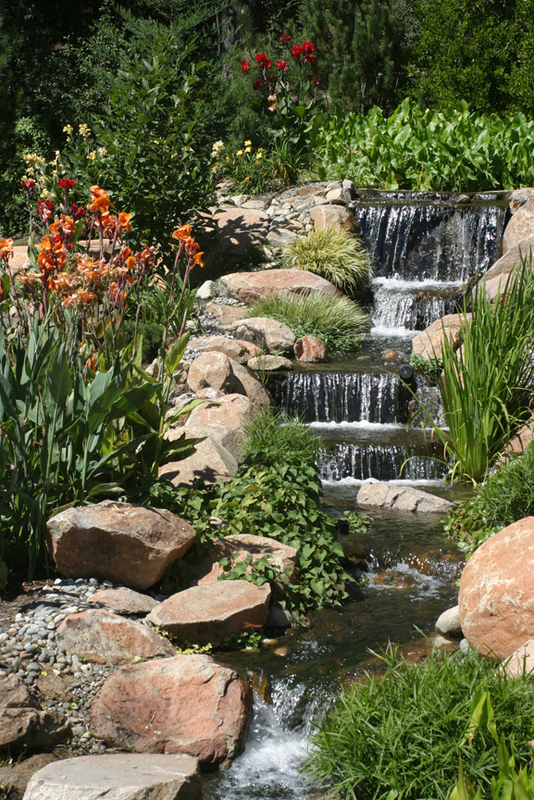 Each pond is unique with its own layout of waterfalls, rocks and landscaping. 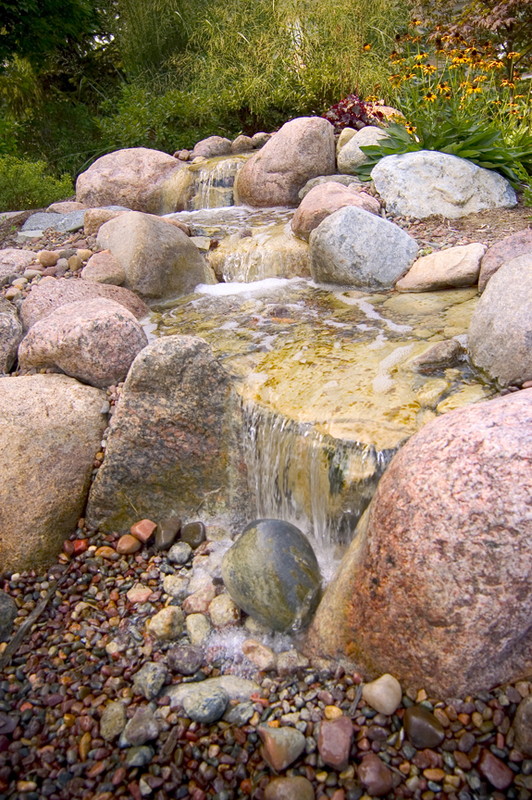 Relax to the sound of falling water! 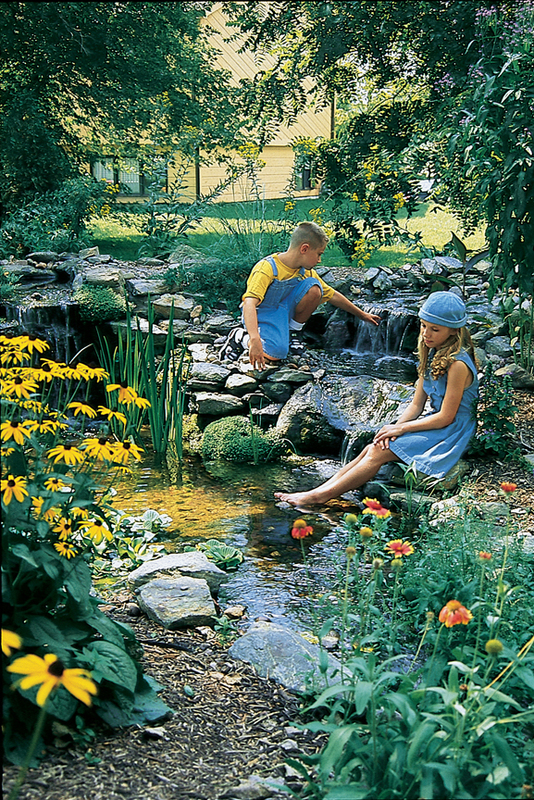 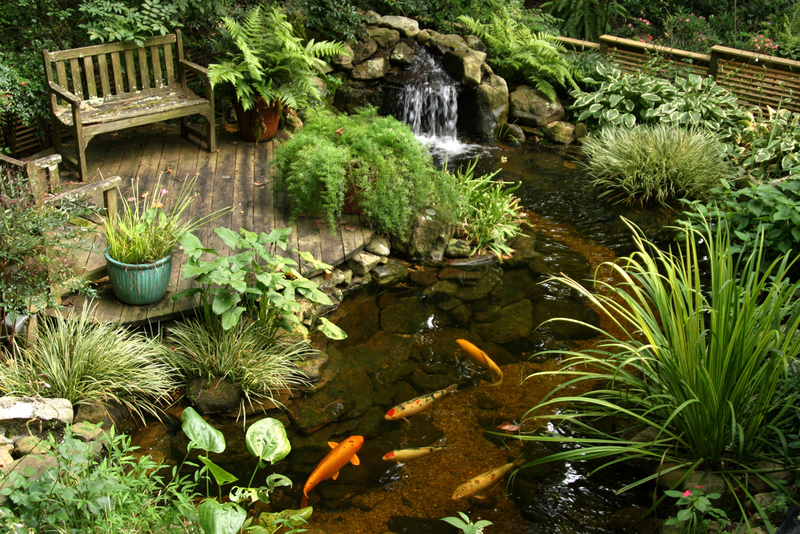 Bringing nature and tranquility of water to your backyard! 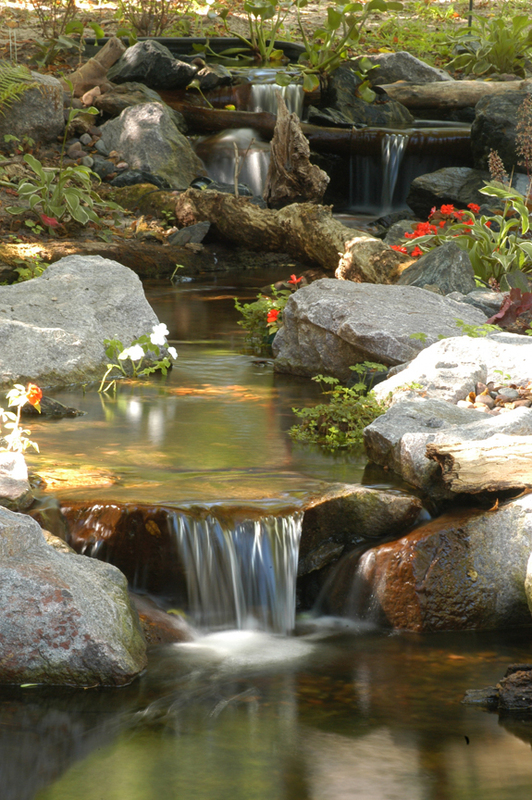 ESCAPE THE EVERYDAY TENSIONS OF LIFE! 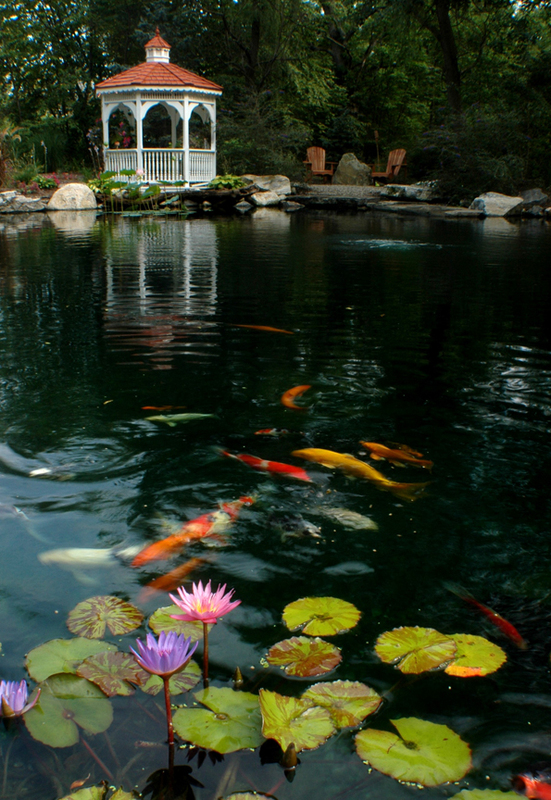 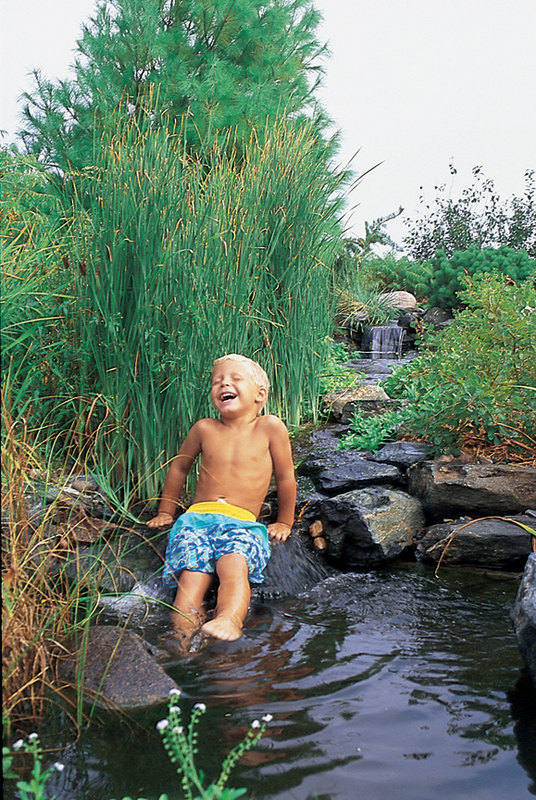 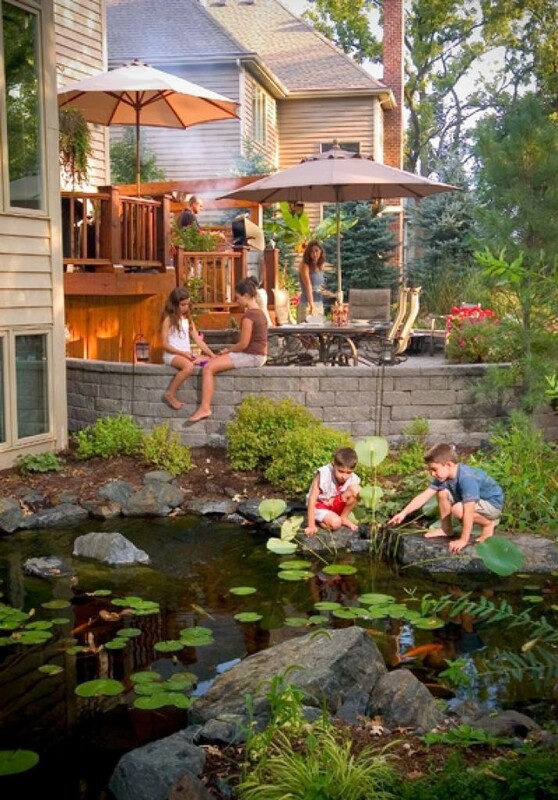 VALLEYWIDE PONDS MAKES A SPLASH BEAUTIFYING YARDS. 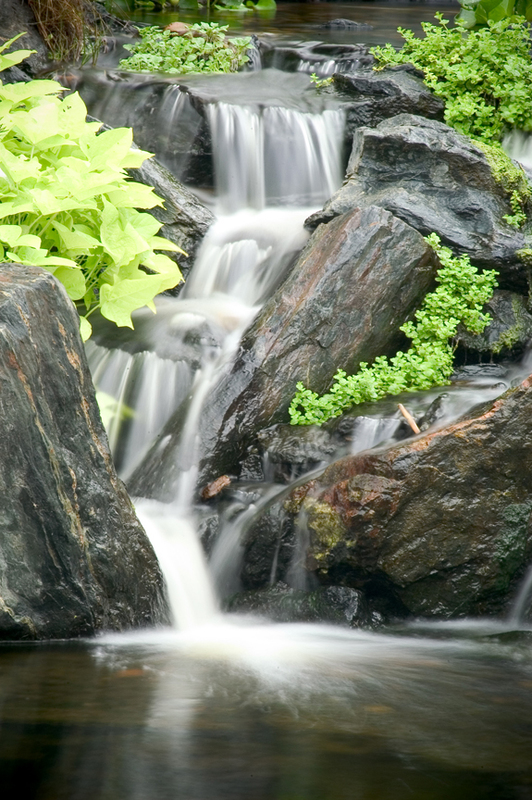 Customers crave the sound of running water, the feel of nature, and the tranquil feel of having a waterfall and pond by the house. 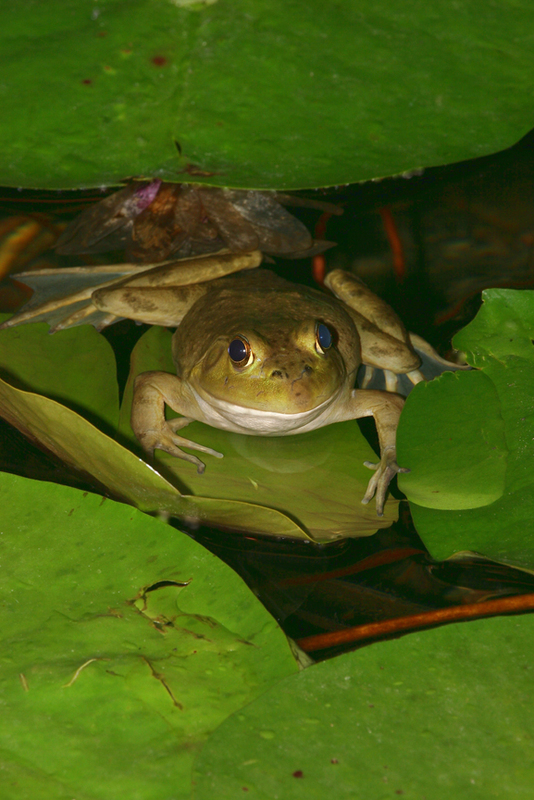 My name is Ernie Selles, the owner of Valleywide Ponds. 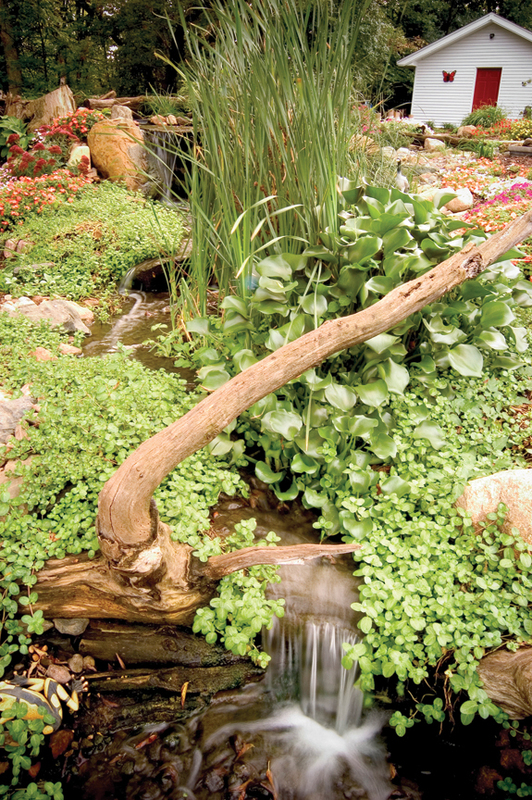 My passion for building and maintaining ponds and waterfalls began 15 years ago. 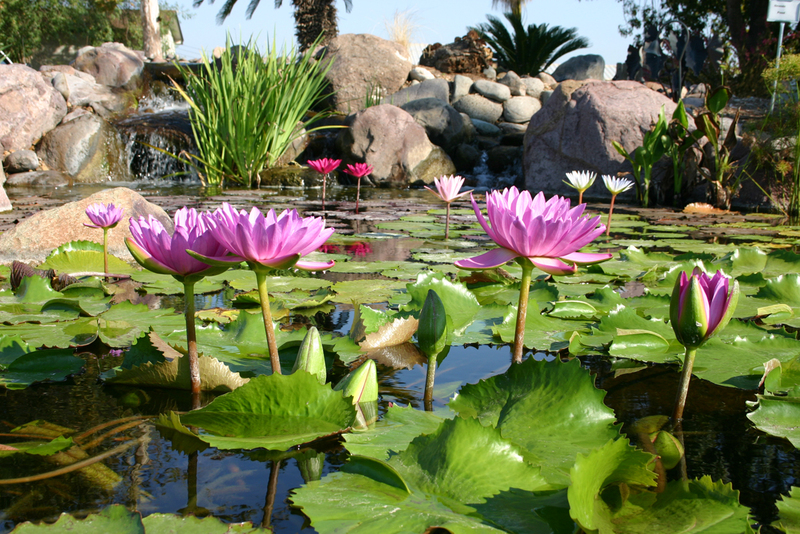 I understand the beauty and the challenges of being a pond contractor in the Phoenix, Arizona area. 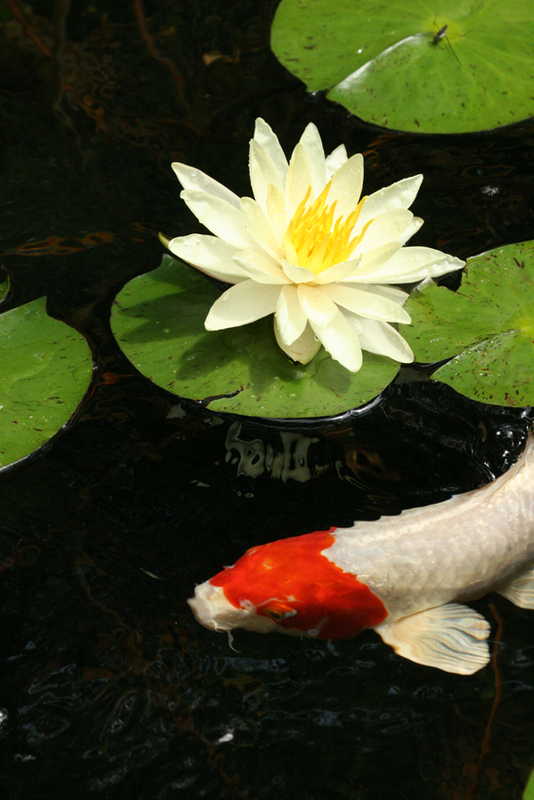 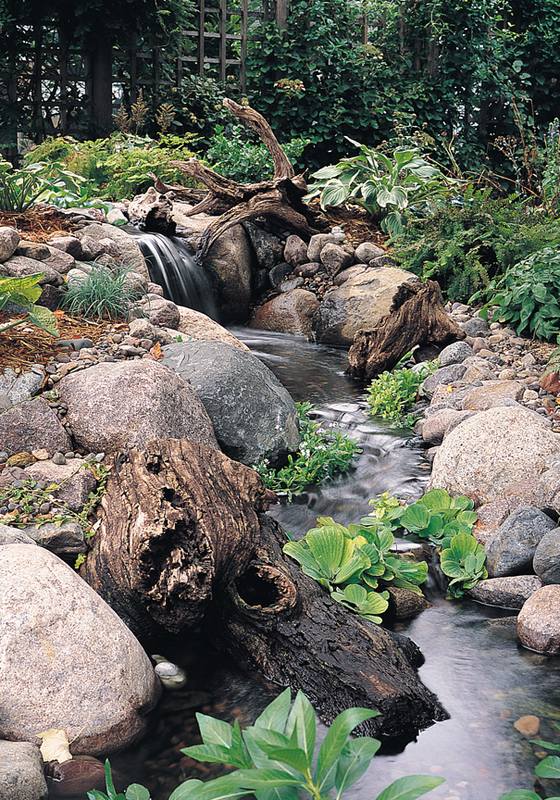 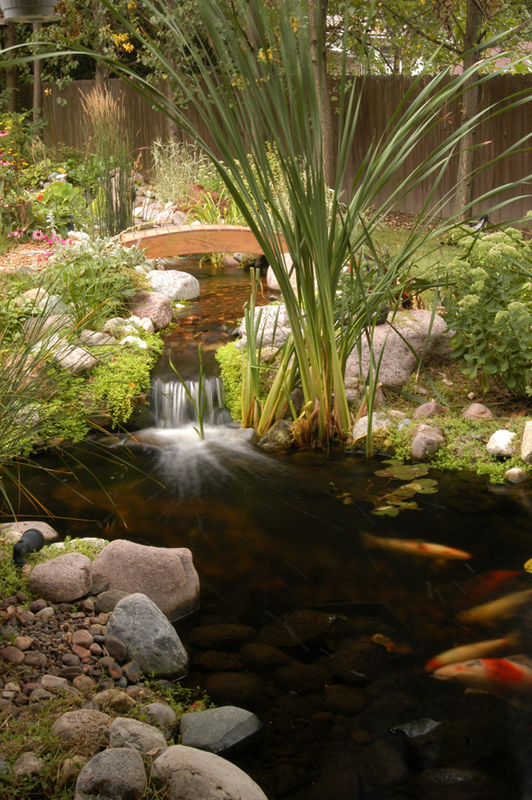 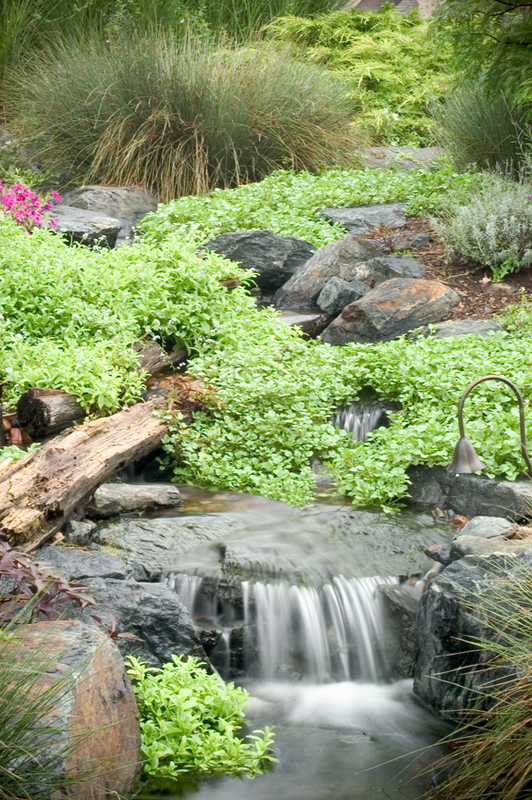 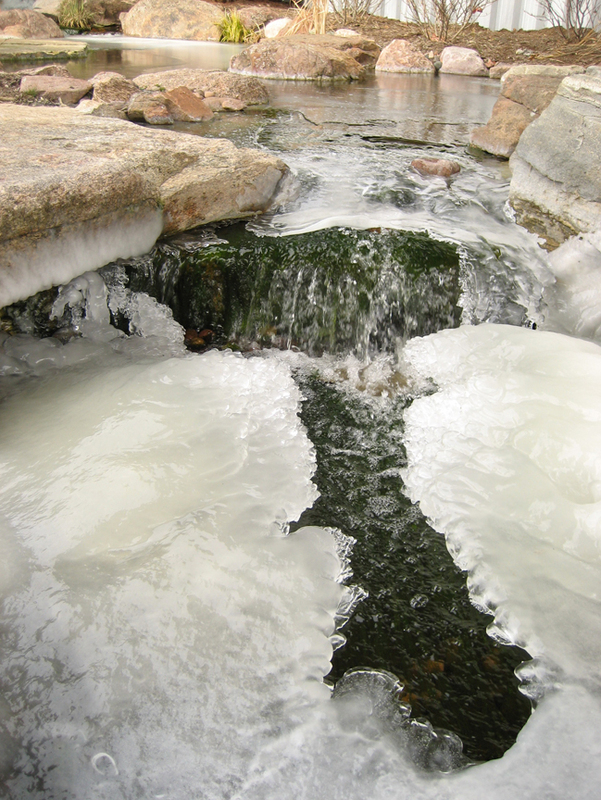 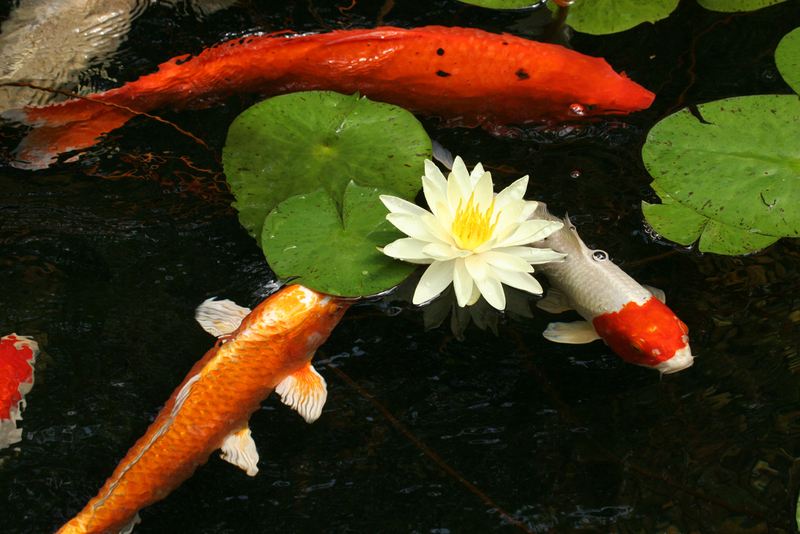 Phoenix, Arizona customers can count on us for installing a new pond or waterfall. 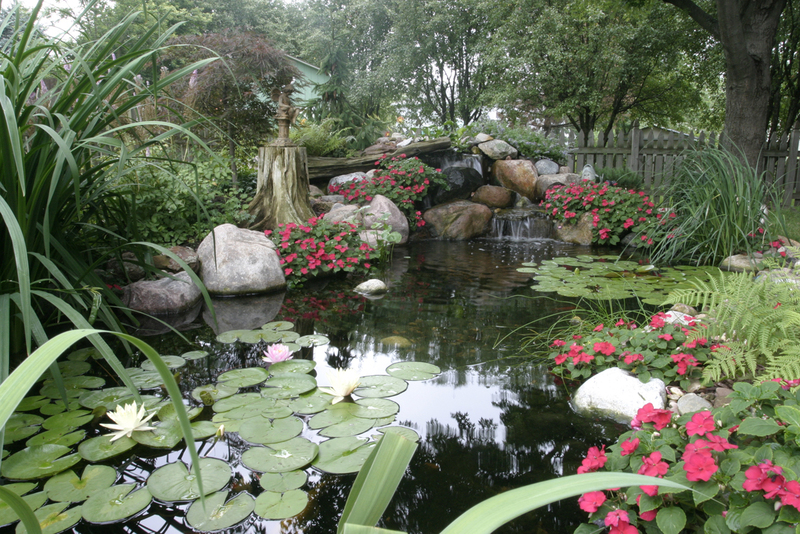 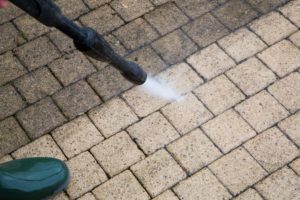 We also service existing ponds and will always do our best to help!